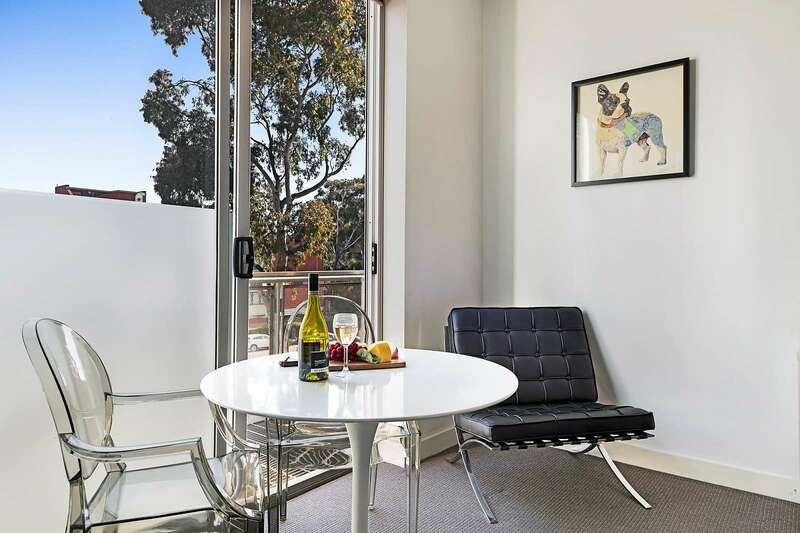 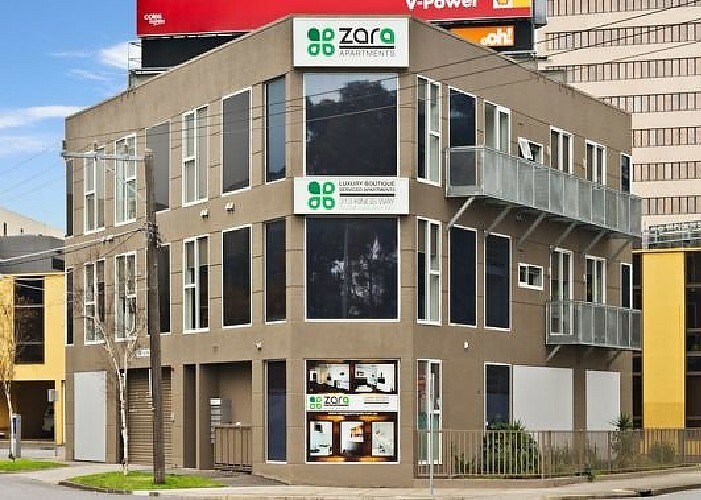 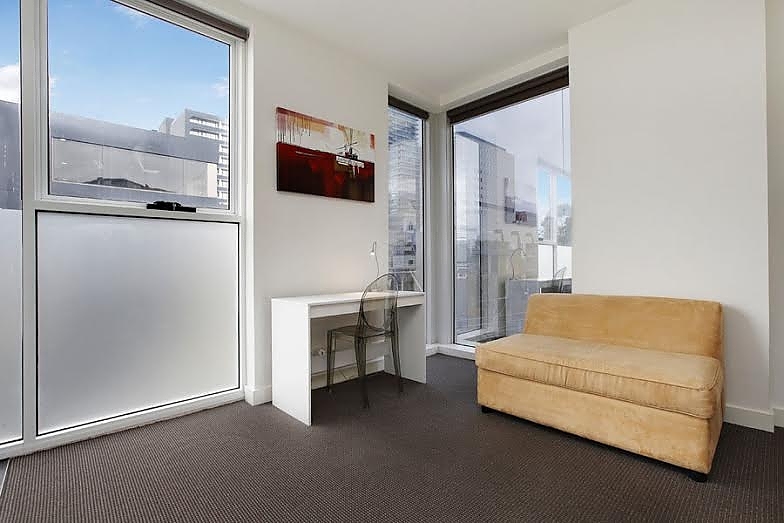 This serviced studio apartment will put you in the centre of the action thanks to its convenient inner-city location just moments to the Botanic Gardens, Southbank and Melbourne CBD, and a short tram ride to St Kilda for weekend beach trips. 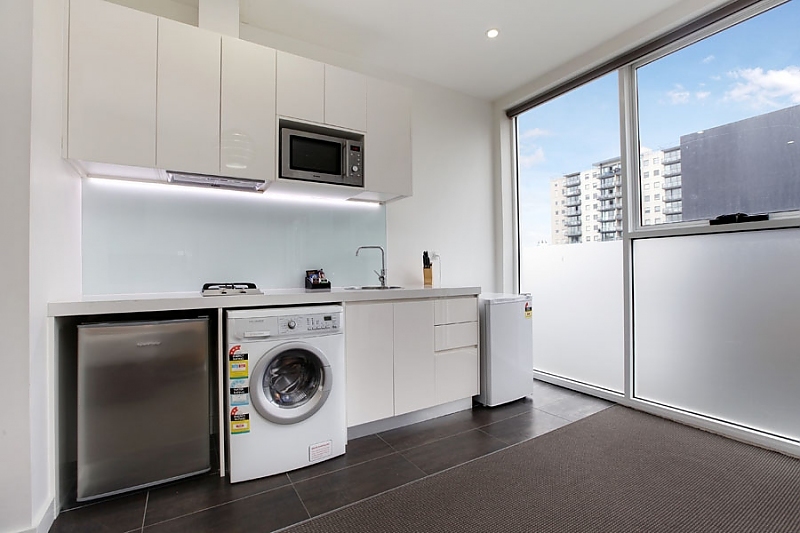 The open-plan living area captures abundant natural light and features air conditioning, a queen-size bed, mirrored built-in robe, work desk and galley-style kitchen with gas cooking, microwave, thick stone bench tops and washer/dryer. 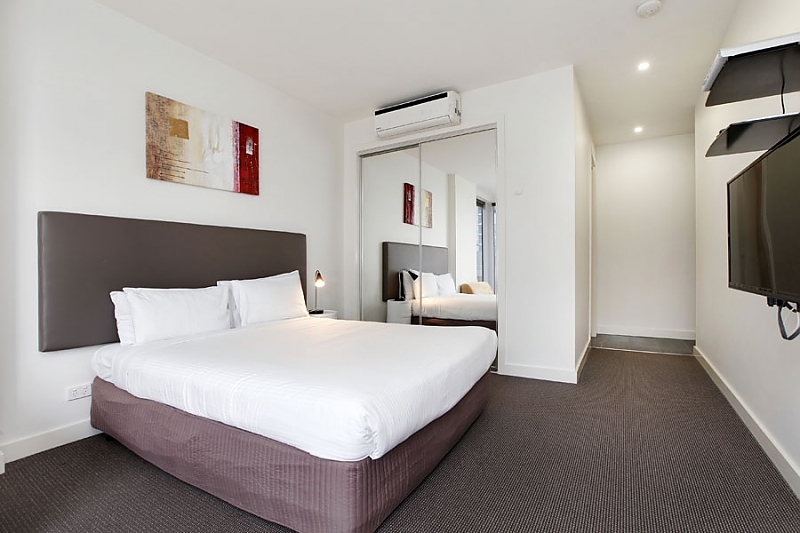 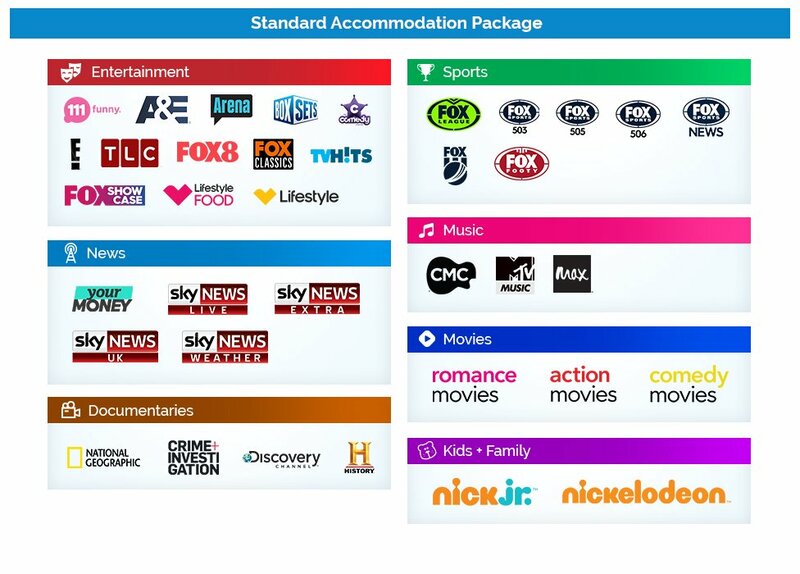 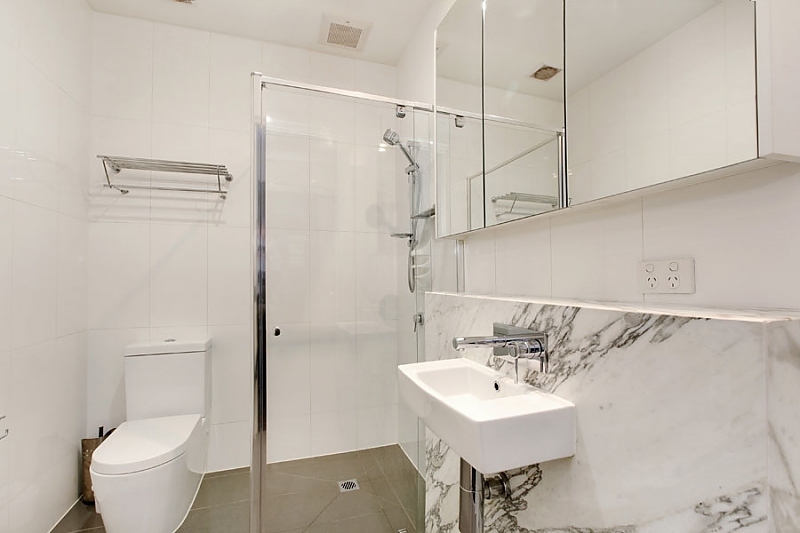 You also get a wall-mounted 40-inch LCD TV with Foxtel and DVD player, plus an iPod docking station, and the stylish bathroom will also impress with marble feature vanity, walk-in shower and floor-to-ceiling tiles. 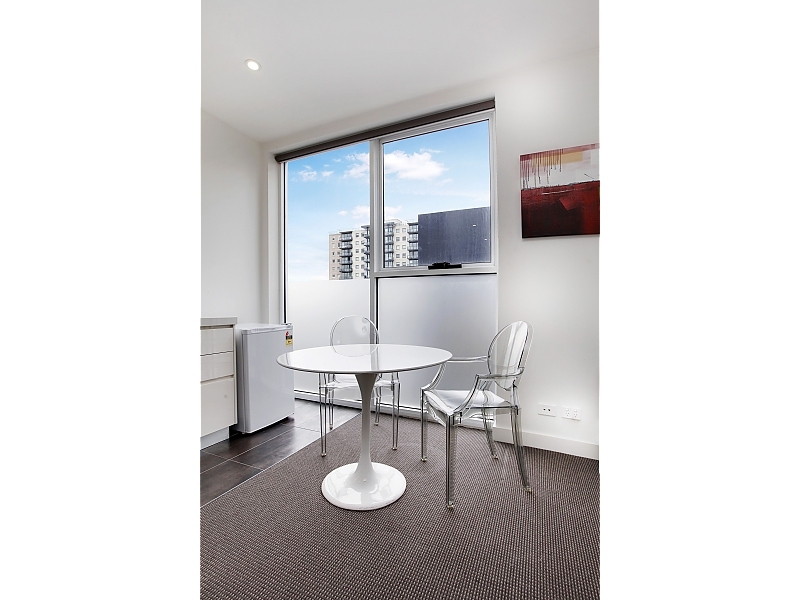 Parking and high speed wi-fi are also available in the boutique complex of just 14 apartments, and an onsite building manager will ensure you experience a seamless stay.